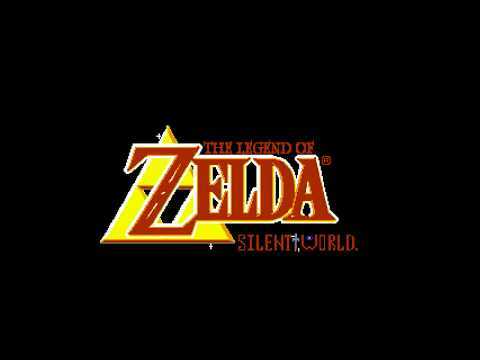 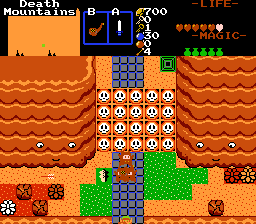 After twenty years of sleeping, Link wakes up and finds out that the evil have kidnapped the rest of humanity. 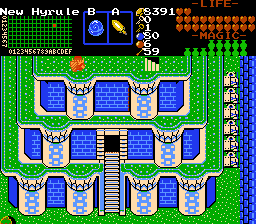 To save his friends and the princess Zelda, Link is off for another journey around the Hyrule World. 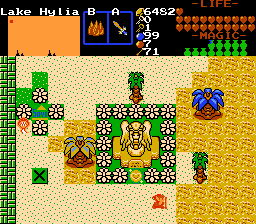 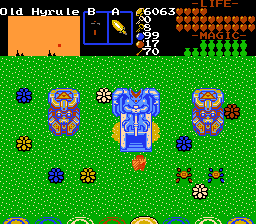 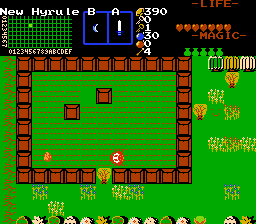 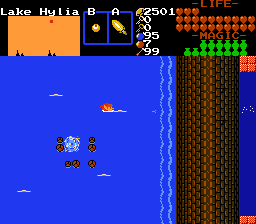 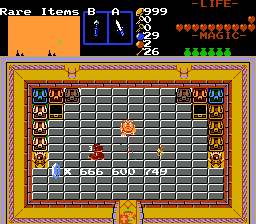 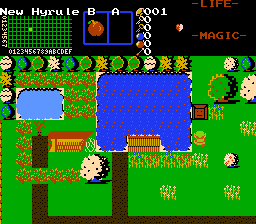 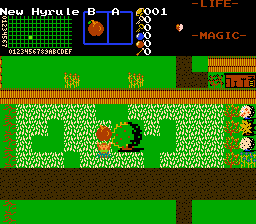 The game includes five different worlds, nine classic NES dungeons, and a great amount of other type of dungeons.